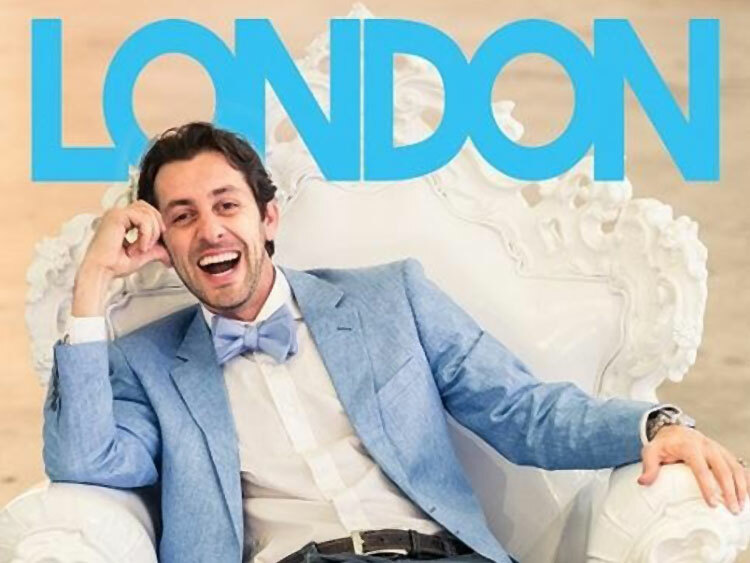 The City University Iranian Society proudly presents Max Amini in a live stand-up comedy event. 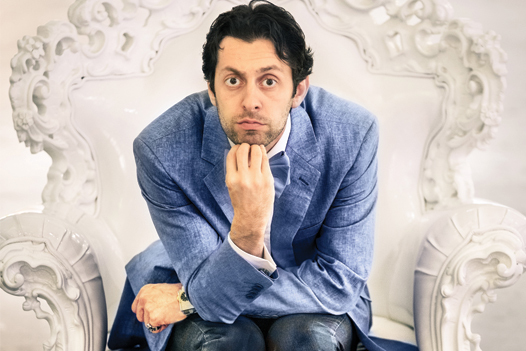 Max Amini is an Iranian-American comedian living in Los Angeles where he regularly entertains audiences at the Laugh Factory. He performs stand-up comedy expressing his views of family and cultural topics around the world. In 2012, Max has headlined comedy shows in London, Dubai, Sydney, Melbourne, Brisbane, and throughout the United States. He is also an actor with numerous film and TV credits including NBC’s Heroes, a recurring role on Comedy Central’s Mind of Mencia, and a leading role in the movie Beer Pong. Max was chosen as one of the finalists for both the NBC and CBS Showcases during 2009 and 2012. You can also catch him in a stand up special currently airing on Showtime.